Whether you need to store your items overnight or long term, we have the flexible and secure storage options to meet your needs. No matter if you’re between properties, renovating your home or office, or just need a place to keep a few extra things, Mozart Moving and Storage has the flexible storage options you need. 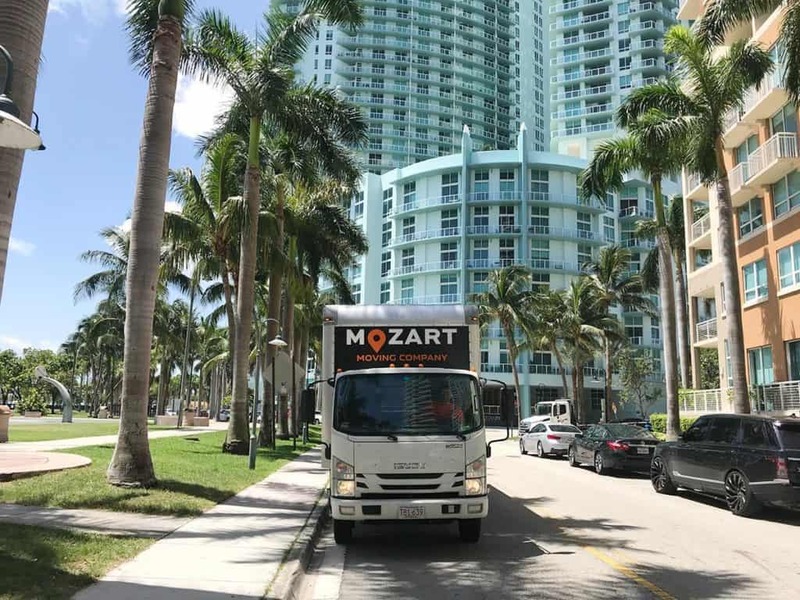 Mozart Moving has successfully provided Boston customers with optimum storage solutions for years, and it would be our privilege to help you with your storage needs as well. 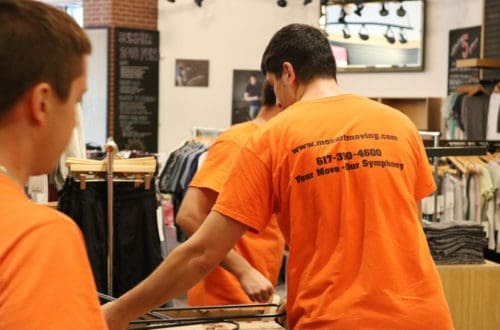 Fully insured and bonded, we have the storage experience and stellar reputation you’re looking for in a Boston storage company. 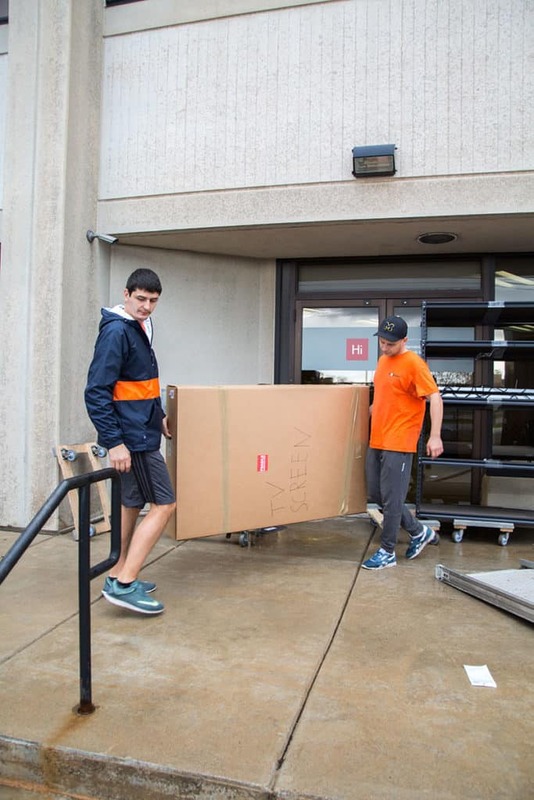 When you store your personal belongings with us, you can rest assured that your items are safe and secure. Here at Mozart Moving and Storage, we’ve been providing our Boston customers with optimum storage solutions for years, and we’re eager to offer our services to you as well. 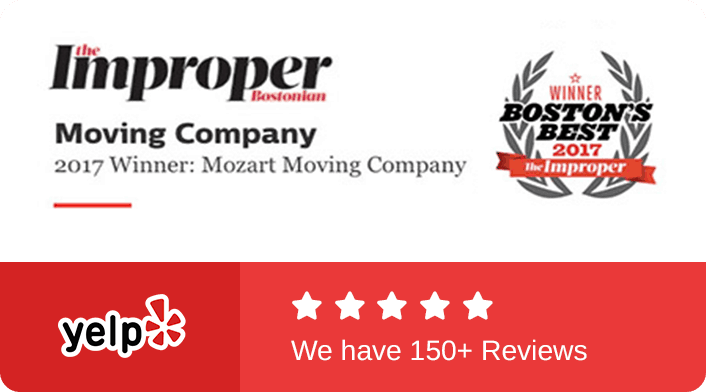 Find out more about our Boston storage options by clicking the book now button. 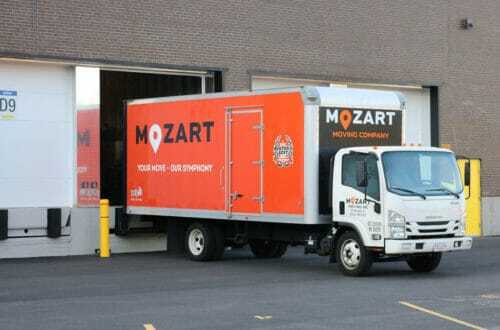 From overnight storage to longer-term solutions, Mozart Storage has flexible options to keep you items safe. 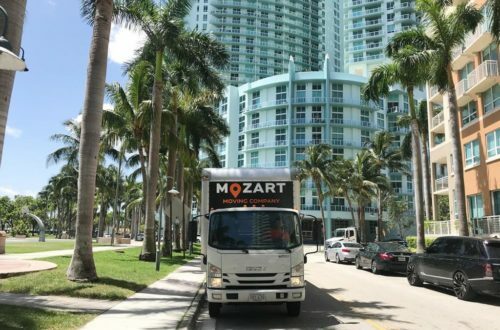 When you store your personal belongings with Mozart Storage in Boston, you can rest assured that everything is safe and secure. From our top-notch video security cameras and security guards, to our controlled entry, we take keeping your belongings secure seriously. We’re very careful about who comes into our facility so your items will always be protected against theft. And in the rare possibility of a fire, our facility is fully equipped with fire sprinklers to keep your items safe from fire damage. 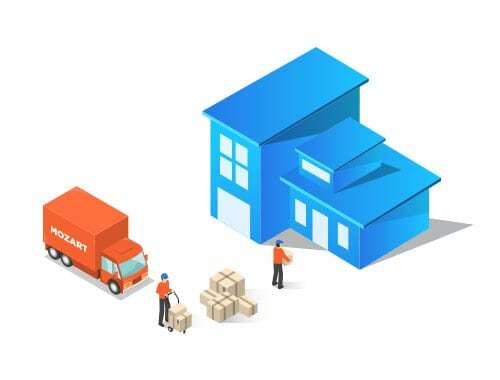 Whether you simply need to store your items overnight or you need us to keep them for months to years, we have the flexible solutions you need. Call us and we can discuss the best storage option for your situation. 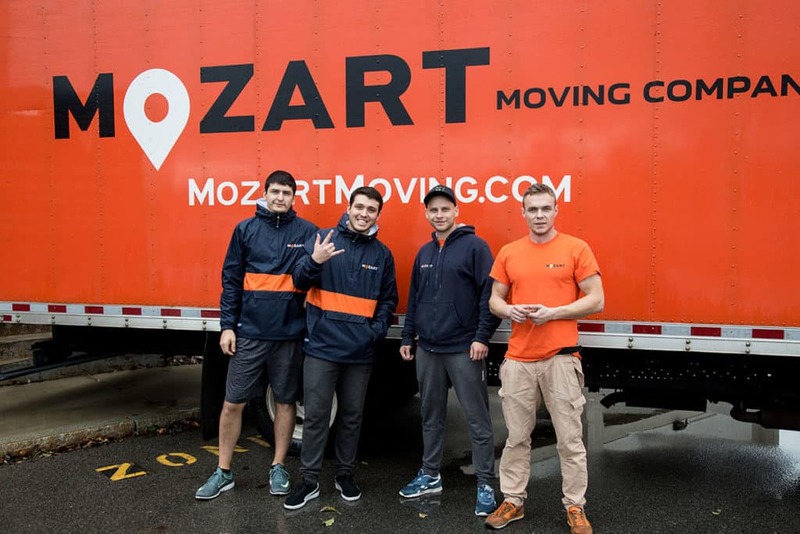 Then as soon as you’re ready to move your items back out of storage, Mozart Moving is ready to help with all your Boston moving needs. Tell us when and how long you want storage for. Provide us with an inventory list of all the items you need stored. Receive a flat rate. Our prices are provided with your specific needs in mind. Top-notch video security cameras and guards ensure that everything you store remains secure. Our facility’s sprinklers will protect against the rare chance of a fire. From overnight to long-term storage, we can meet your storage needs.